Ready for adventure? 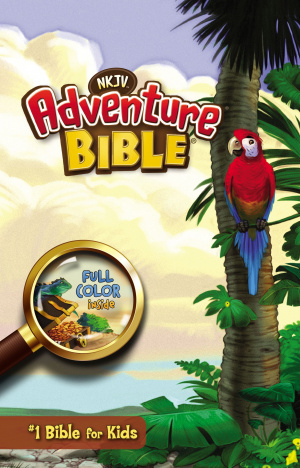 Your 8s to 12s can embark on a fun, exciting journey through God's Word with the full-colour NKJV Adventure Bible. NKJV Adventure Bible for Children : Hardback by Lawrence O. Richards was published by Zondervan in October 2014 and is our 20232nd best seller. The ISBN for NKJV Adventure Bible for Children : Hardback is 9780310746263. Be the first to review NKJV Adventure Bible for Children : Hardback! Got a question? No problem! Just click here to ask us about NKJV Adventure Bible for Children : Hardback.